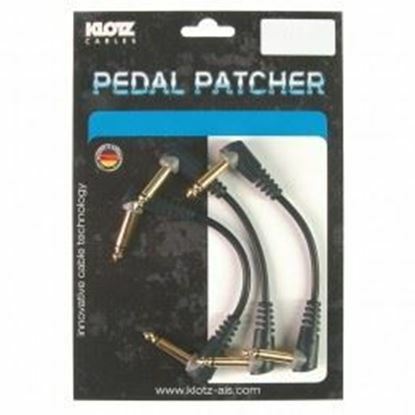 Klotz make the perfect patch cable for your guitar effects pedals and synth work. 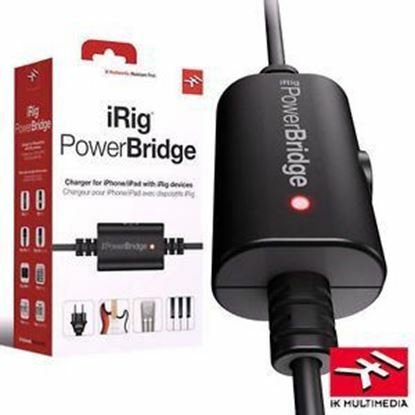 The first universal charging solution for all iPhone, iPad and iPod touch while connected to digital iRig accessories. 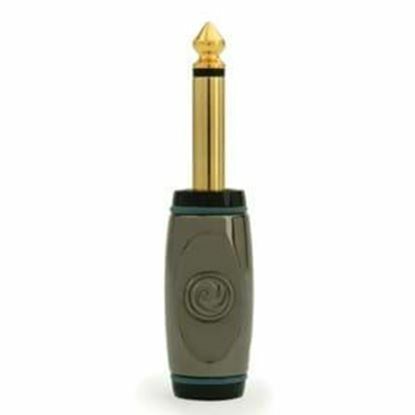 The Roland PSA240S is a 9-volt, center negative, 500mA power supply suitable for a wide range of devices including many BOSS compact pedals.